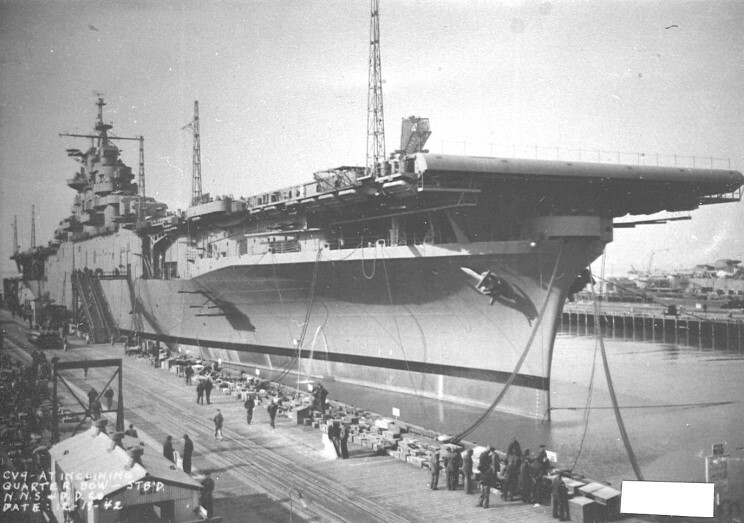 just days before her commissioning. 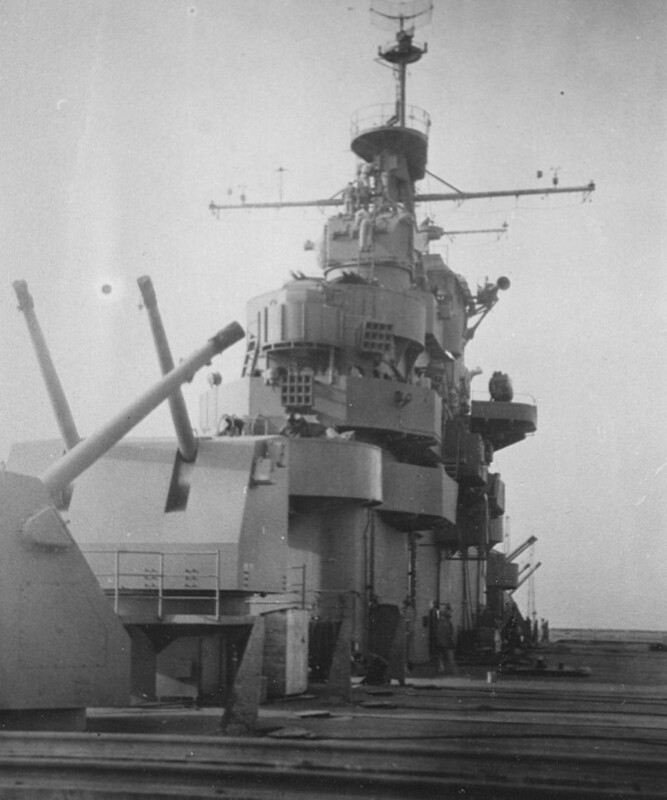 December 19, 1942: A nice view of the forward 5"/38 (127mm) guns and the island on the Essex CV-9. 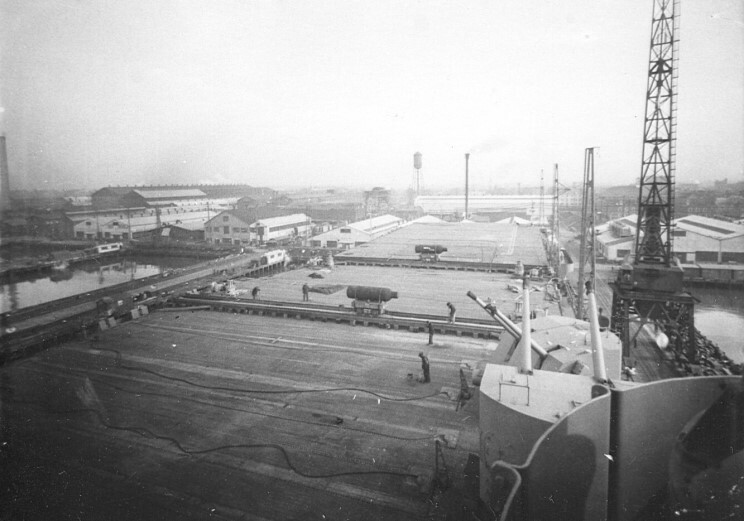 December 19, 1942: A view of the flight deck looking forward on the Essex CV-9. 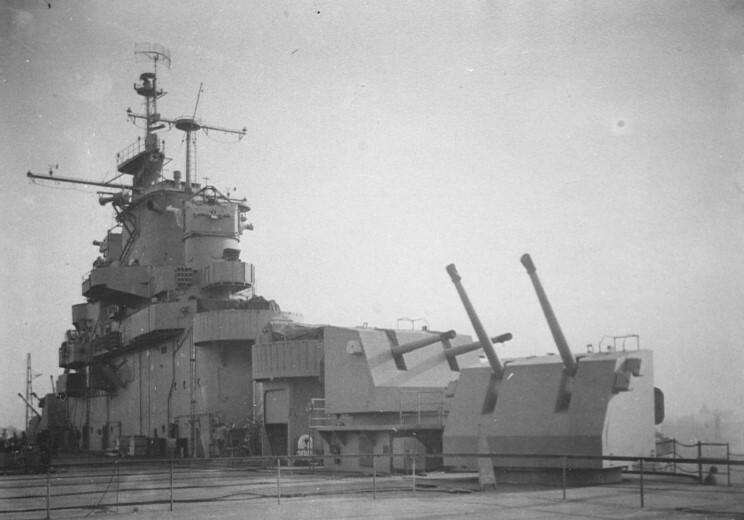 December 19, 1942: A nice view of the after 5"/38 (127mm) guns and the island on the Essex CV-9.